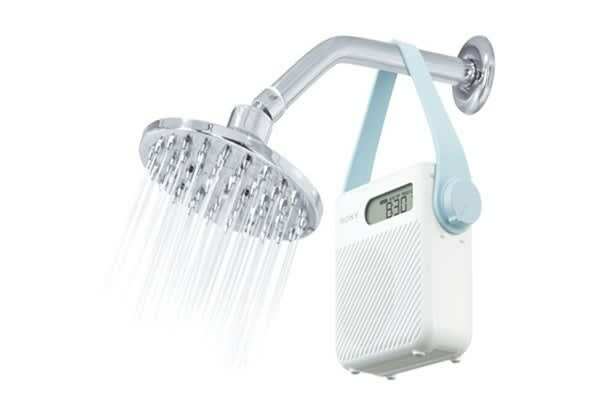 Listen to your favourite stations in the shower. 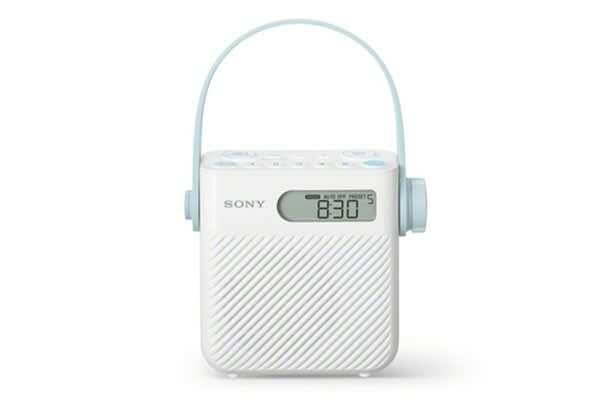 The Sony FM/AM Shower Radio is the perfect companion. Take it into the shower, place it by the bathtub or move it around the house – you’ll be able to enjoy your favourite music or radio programs all day long!